Get out and enjoy the summer days with your dog safe in the Step-in Cirque Dog Harness - Pineapple Parade! 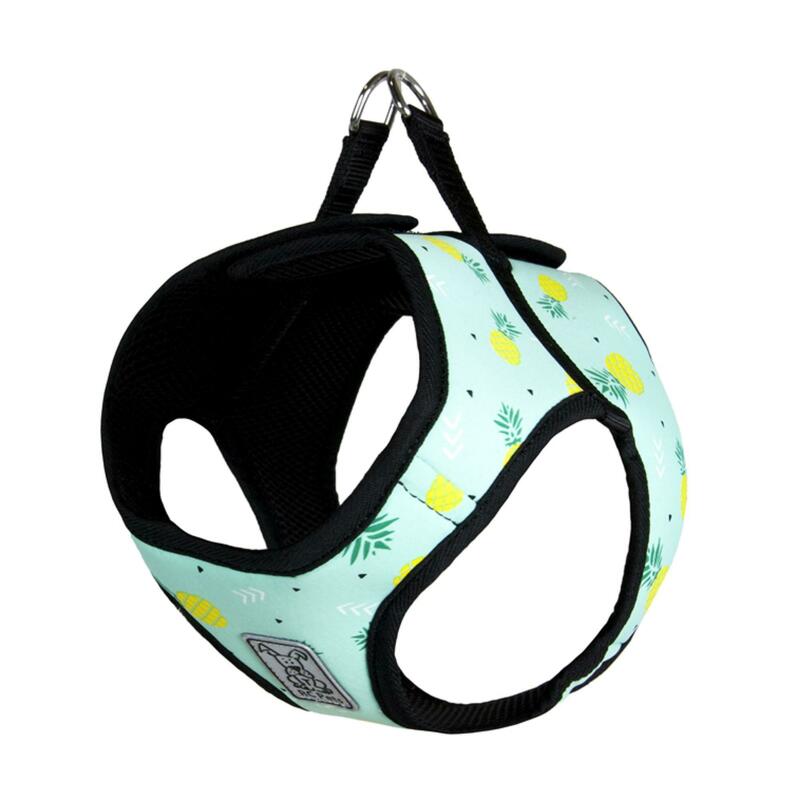 The Step-in Cirque Dog Harness - Pineapple Parade is the perfect comfortable and stylish harness for any fun dog! This stylish harness is perfect for dogs that don't like items being put over their head. It's also great for people with reduced hand mobility since it secures with a hook & loop closure! Company is awesome and so are the products! My package got lost, but that was the postal service and Baxter Boo customer service was great!